TRAINING. 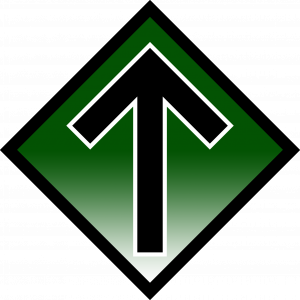 Being an active National Socialist means dedicating one’s life to the struggle, physically as well as mentally. 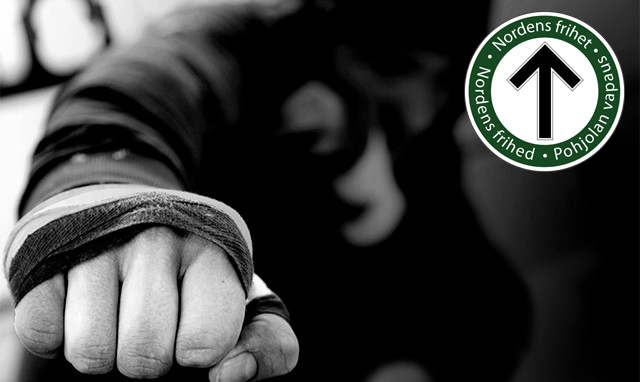 Therefore the Nordic Resistance Movement’s activists work out regularly. Our activists are the public face of the Resistance Movement. This means they must not only conduct themselves in an exemplary manner but also ensure their physical appearance makes a good impression on others. We also expect our comrades to look out for one another on the streets. If one of our number hasn’t kept himself well trained, it can have negative consequences for the rest of us. Not maintaining adequate physical health can therefore be considered bad for the group as a whole. This doesn’t just apply to our activists. As National Socialists it is our duty to keep ourselves healthy and in good shape, regardless of age or gender. Naturally everyone has difference physical capabilities and limitations; however, the fact remains: everyone should make the effort to keep their body in a fit and healthy state. Exercise and a proper diet don’t just make for a healthy body but also for a healthy mind. Being physically and mentally able is vital in order to prepare for an uncertain future, a future that is drawing ever closer. Our societies are facing enormous problems, and in the vanguard of our organisation we need strong activists. This doesn’t mean that women’s physical fitness isn’t as important as men’s, however. It goes without saying that a woman’s health is vital for both bearing and raising children, but nowadays it’s also crucial for self-defence. 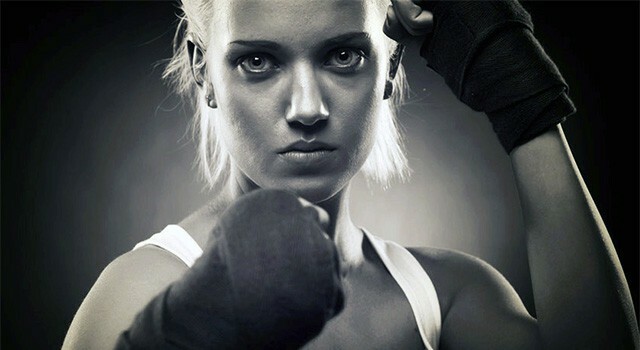 Though a woman will find it difficult to defend herself against a larger man or group of men, physical training could still give her the necessary attributes to increase her chances. Faster running speed, for example, or the strength to deliver a well-placed knee to the groin, could mean the difference between life and death. Though the arguments for being physically active are many, a lot of us still don’t make the effort. In some cases there are legitimate reasons, but for most people it comes down to laziness and lack of prioritising. We must be the antithesis of a society that consists of such physically and mentally passive people. We must set good examples, especially for our youth and the coming generations. 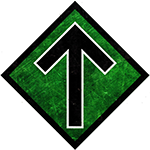 We are and must remain strong and resolute men and women, who are well prepared for whatever the future may bring; for we are the Resistance Movement – the spearhead of Nordic National Socialism.